FASTSIGNS is the visual ideas company that helps businesses of all sizes raise their business visibility, reach more customers and accomplish more than they ever thought possible. Our marketing-savvy FASTSIGNS consultants provide insightful visibility strategies and planning, expert project services and execution, and a wealth of product solutions, from signs and graphics to digital displays and interactive tools. When you have a business challenge ? introducing a new product, opening a new location, increasing sales or hosting an event ? 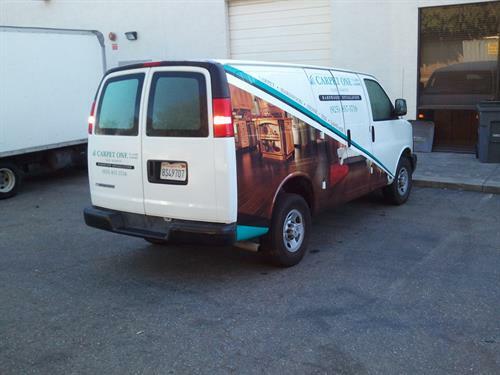 FASTSIGNS can help you from start to finish. 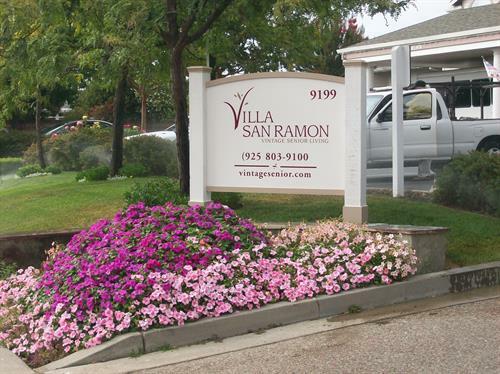 On San Ramon Valley Blvd. between Crow Canyon & Norris Canyon. We are in the same parking lot as the Crow Canyon Cinema.